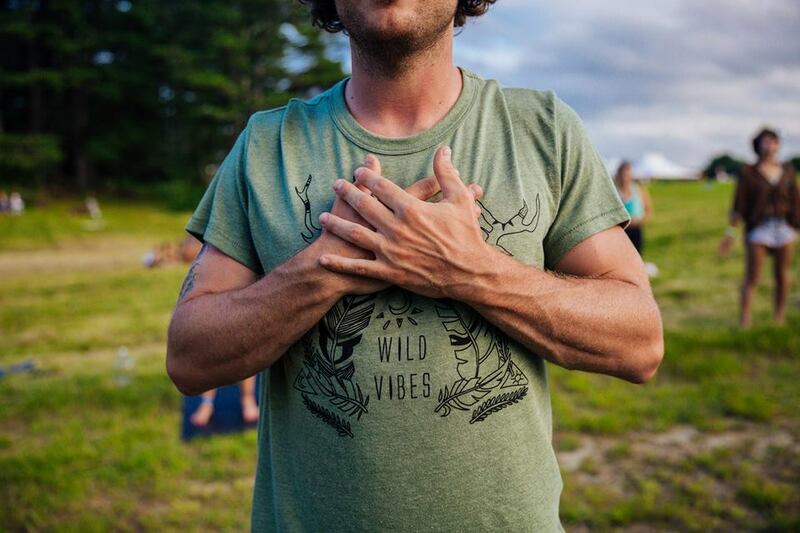 Wild Vibes Festival is back for it's fifth annual gathering on July 28th in South Berwick, Maine. 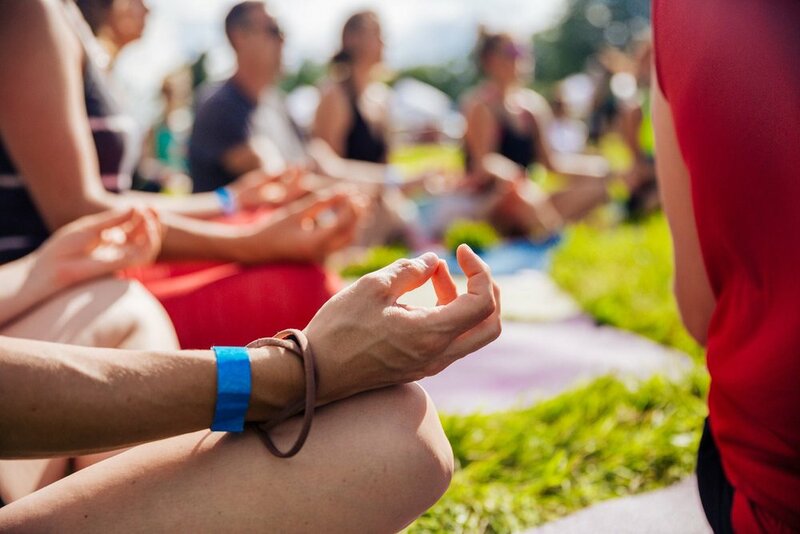 This community event features an entire day out in nature with live music, yoga classes, workshops, kids corner, marketplace, artists, and much more. This is a summer festival you won't want to miss, and here are 8 reasons why. Enjoy the extraordinary work from local artists in an artist sanctuary nestled in the woods. The Dreamer's Den is a place you won't want to miss at Wild Vibes. Watch artists perform live in their element and even splash your own creative color onto a board. You'll definitely be inspired walking through this dreamy space. Wild Vibes Festival features a local artisan and food marketplace. 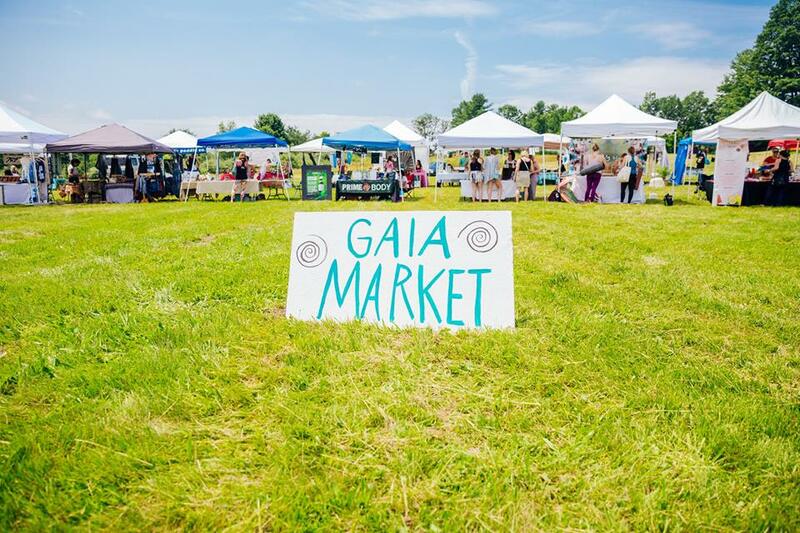 You can shop from over 40 unique vendors from the Gaia Market and fuel up from delicious and healthy food options offered at the Roots Market. Some of this year’s yummy food vendors include: O'Hana Kitchen, The Juicery, Navitas, Clyde’s Cupcakes, Shaved Ice, Grandy Oats, and Laney & Lu Café! This event is for everyone. It’s a perfect summer festivity to enjoy with the family! 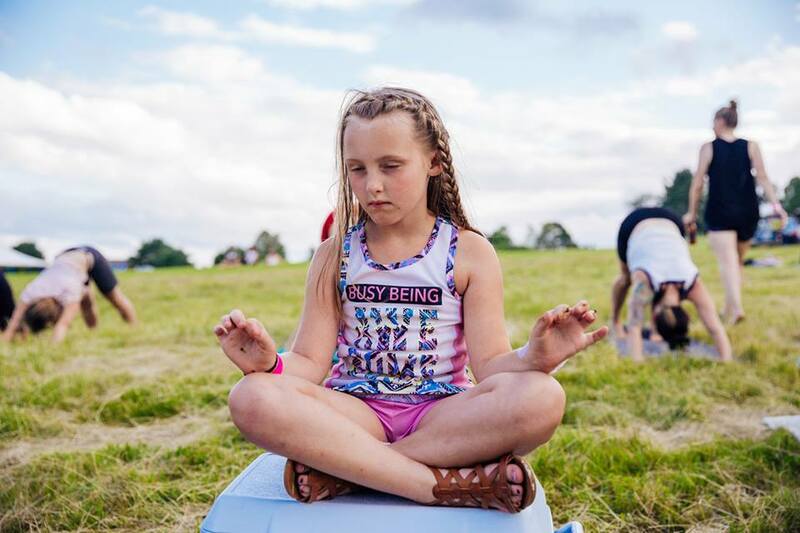 Wild Vibes offers a Kids Camp Corner, where kids can take part in Kids Yoga & Arts and Crafts. 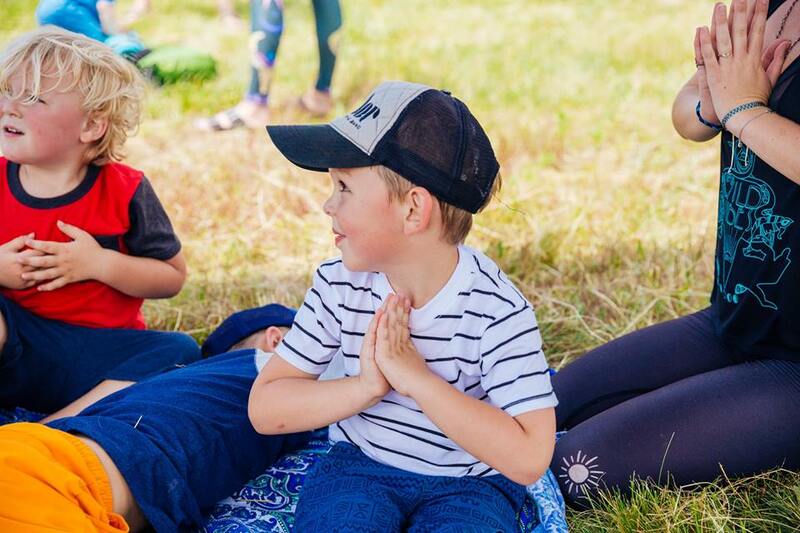 Drop your kiddos off at the kids camp while you get to enjoy all the festival has to offer. Children ages 12 & under are free to attend! Learn more here. Wild Vibes provides the opportunity to listen to inspiring speakers and partake in interactive workshops all day long. 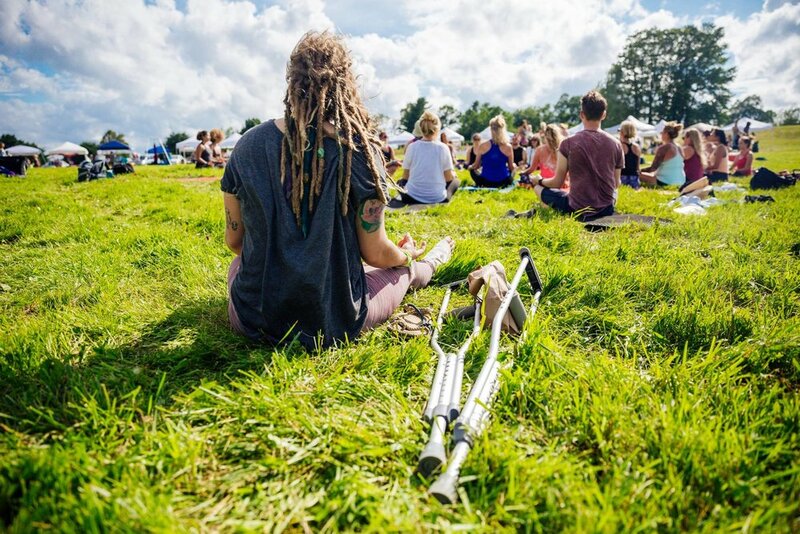 Forest Bathing, herbal tea blending, shamanic journeying, Ayurvedic medicine, exploring how to make your dream life happen, thai yoga massage, and learning to cook with foraged foods are just some of the interesting, educational workshops that you can take at this year's fest. Check out the full workshop line up here. Welcome the Wild Vibes newest addition: The Healing Sanctuary! A place where you can go to receive some healing love and restore your state of mind with professional guides and healers. 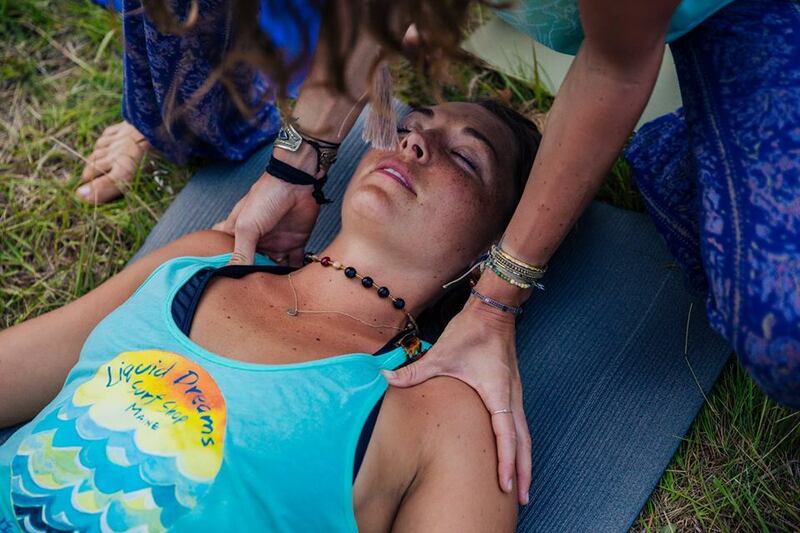 This special sanctuary offers its own variety of classes and workshops to partake in like Restorative & Reiki, Yin, Cacao Ceremony, and even a Crystal Bowl Soundbath healing journey! Want a massage? To have your tarot read? Or to receive some reiki love? You can here! Professional guides will be in the sanctuary all day long providing you with FREE services! Learn more here. 3. The Live Music, Say No More! If all of these reasons haven’t convinced you yet, then the live music should! 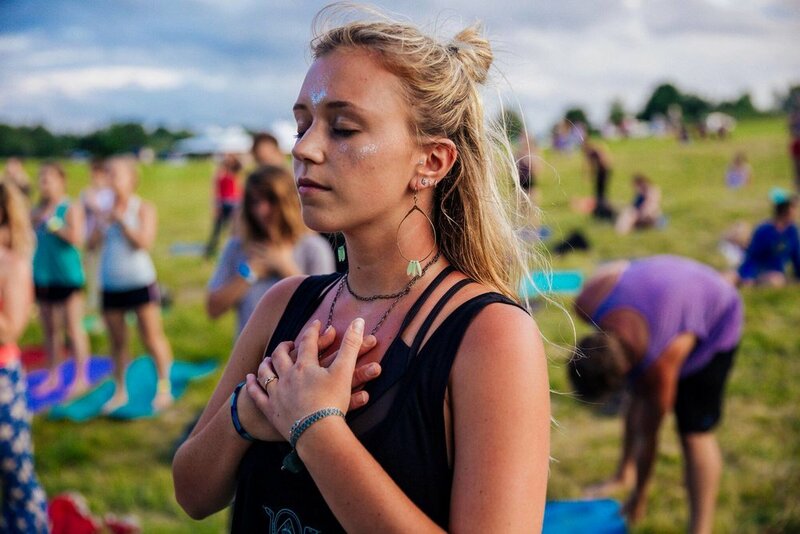 No matter where in the festival you're exploring, the music will be right there with you. Wild Vibes features TWO different stages to catch live music at all day long with over ten different acts. Spend the day practicing yoga, and then dance the night away with headliner: RYAN MONTBLEAU BAND! The best part?! You can enter the festival, and catch ALL live music ALL DAY for just $20.00 on the music only pass. Get your ticket here. and see the full music schedule here. 2. Practice Yoga in Nature and On the Water! Come one and come all! No matter the level you are at, there is a yoga class just for you. The Yoga Kula hOMe welcomes you to celebrate and strive for your best self: mentally and physically. Move + meditate, work your Magick on the mat, learn how to remove obstacles, and even unleash your wild! 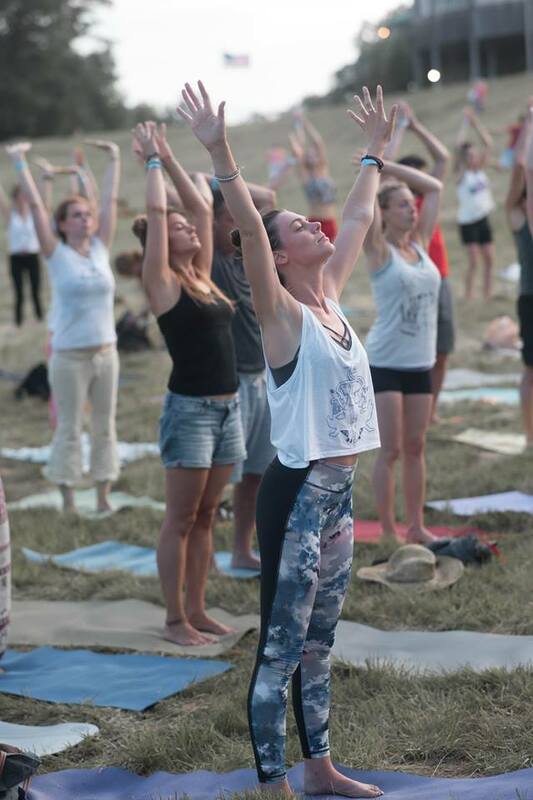 At Wild Vibes, you can practice yoga in nature with some of the most celebrated and experienced teachers around. And ever wanted to take your practice onto the water? You can here with SUP yoga classes! You can even experience yoga to a LIVE DJ! 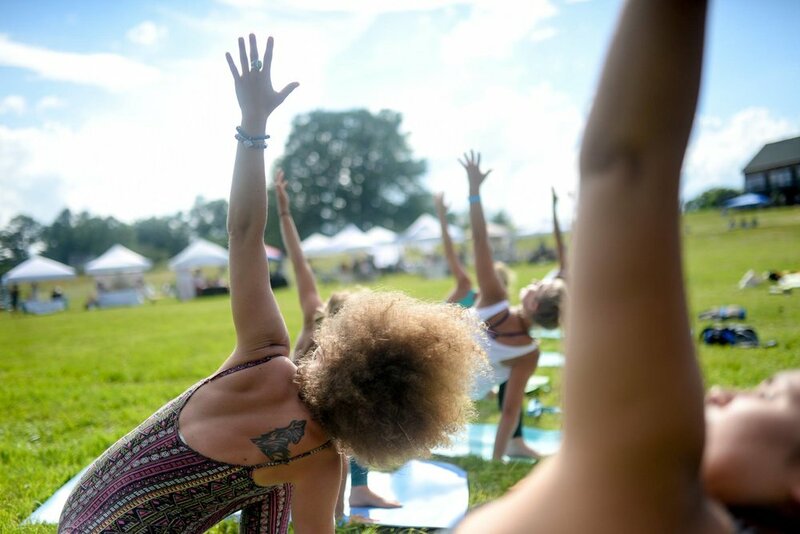 Your all access festival pass gets you unlimited yoga classes, workshops, live music, and activities. (SUP yoga is a small additional price, with limited space available. sign up here.). Go grab your ticket and scope the full yoga line up here). 1. It’s Good for your Soul! "Truly the best day of my life, every year." (quote from Raya Al-Hashmi). So the real question is... have you bought your ticket yet? !